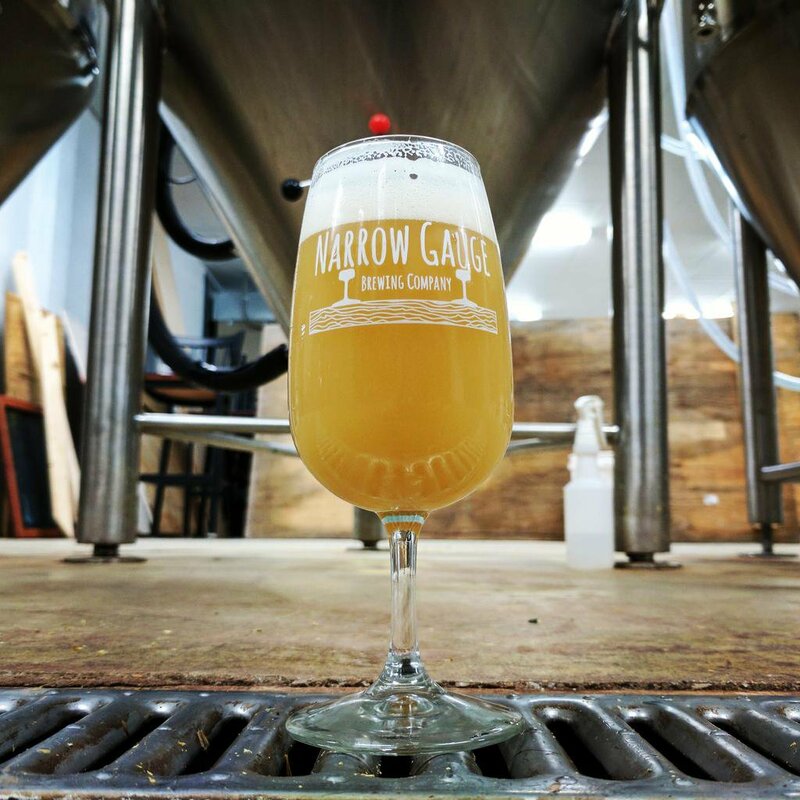 It was just two years ago when St. Louis’ best-kept brewery secret, Narrow Gauge, became very well known when Ratebeer.com named the Florissant mainstay, its “Best New Brewer” in Missouri. From this beer lover’s perspective, the success of Narrow Gauge and head brewer Jeff Hardesty has been and remains the fact that the team brews what they know, do it well, and leave room for experimentation. Earlier in the year, I published a two-part series on Hardesty, and gave him the moniker, “The Godfather of St. Louis’ Hazy Beer movement” and included every single NEIPA he had brewed till that moment. They’ve made their mark brewing not only NEIPA’s, but Imperial IPAs and American Pale Ales. At the heart of Narrow Gauge’s beer menu are three cornerstone brews. Fallen Flag, Old Town Porter and O.J. Run. But, what can we expect in the new year of beer? We reached out to the creative team at Narrow Gauge to find out what they has planned for 2019. 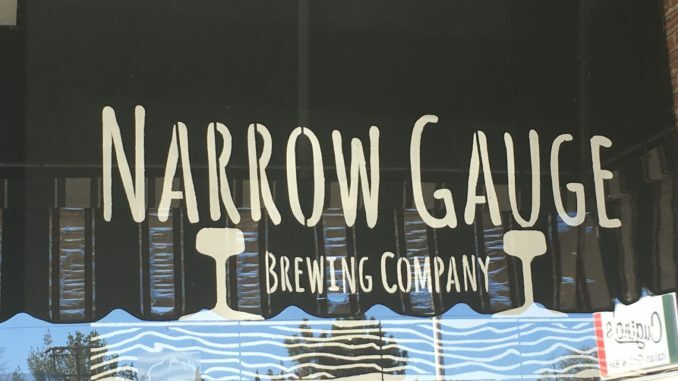 In 2019 Narrow Gauge plans to offer and explore more styles of beer in addition to their regular offerings. We should see a higher volume of stouts, some mixed fermentation beers, continued experimentation with our sour IPA’s and potentially meads (if licensing gets approved). They are also planning, for the first time, to fill a few puncheons (a container for wine and spirits) with 100% spontaneous fermented lambic-inspired beers with wort cooled in their new mobile coolship. A coolship is usually made of either copper or stainless steel, looks like a giant brownie baking pan. Historically they were utilized to cool down the heated wort, the sugary liquid that ferments into beer, that is created when hot water is run through the milled malted barley, wheat or other grains. Narrow Gauge has hit production capacity in their current spot and continue to explore available options within and outside of their current location, but NO set plans have been decided as of this writing. The plan is to roll out at least one new beer each month. This will include some of their Sour IPAs, new stouts and mixed fermentation beers mentioned previously. Release dates and details will be announced on social media as they get closer to each release. This should be good, a tri-collaboration is in place with 2nd Shift and Main & Mill in 2019 and a couple more collaborations with Side Project/Shared. Nothing else is currently planned, but they will likely squeeze in some other collaborations with local and out of state breweries as the year progresses. Any new beers that you’ve never tried before? Some of the beers they have in mind are ones Jeff Hardesty, the head brewer, has only done on a homebrew scale and the plans are to mix in some beers they’ve have never tried before. They will also continue brewing variations of styles already currently being brewed. What excites Narrow Gauge about the local scene going into 2019? “We are excited to see how craft beer partnerships with other local businesses in St. Louis communities continue to evolve and develop. We like working with local businesses when we can and are eager to see what new businesses, partnerships and opportunities pop up around the ever-growing craft beer industry in St. Louis. Charleville Brewing moving to all cans, no bottles in 2019!